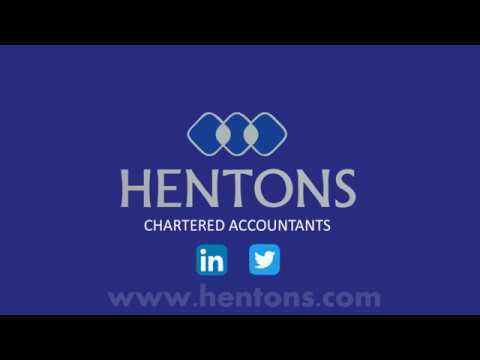 Find out more about our services, values and beliefs. Do you share our entrepreneurial vision? Managing Partner Nadeem Ahmed discusses what it takes to run a successful business. 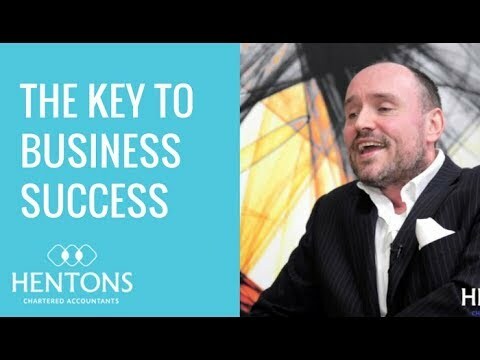 Tax Partner Simon Gray explores some of the key areas to business success - life-long learning and communication. 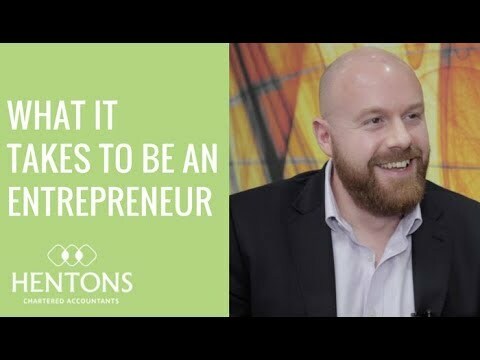 With over 20 years in practice, Hentons Partner Chris Howitt gives his top tips for business and entrepreneurial success. 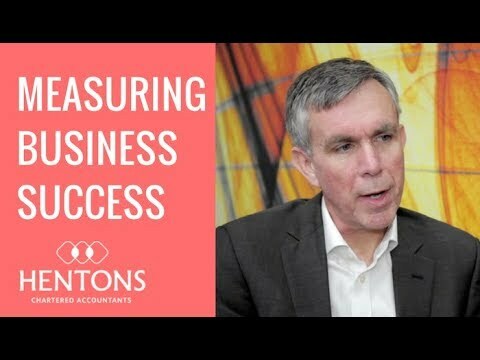 Hentons Partner Peter Hart talks about the importance of measuring business success and how to effectively measure it.